Gentle, everyday shampoo & bath wash for baby with soothing red clover and lavender. A small amount is all you need. 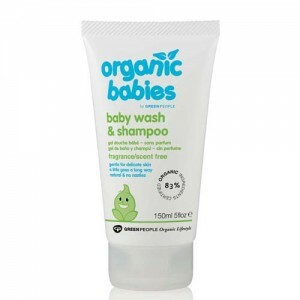 Tube is equivalent to 450-600ml of conventional baby washes. Contains soothing red clover and lavender which is ideal for delicate and sensitive skin with extracts of corn and coconut to gently cleanse while retaining natural skin oils, while the olive oil and aloe vera protects the skin from dryness and irritation. Use very sparingly a little goes a long way. 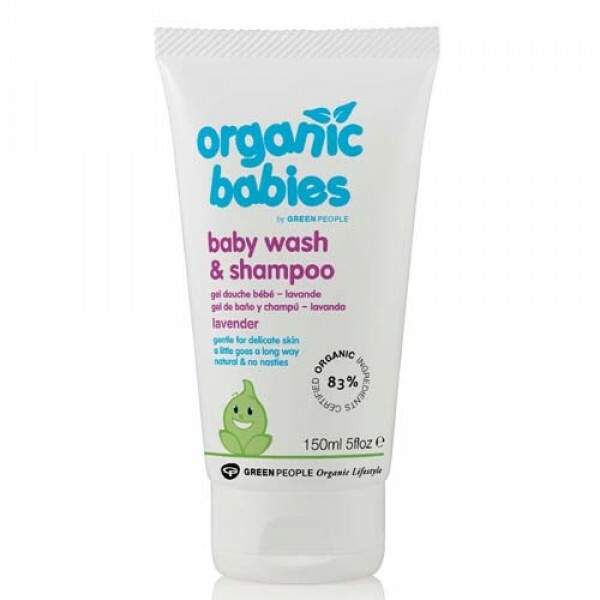 Work to a mild lather and wash babys skin and hair. Rinse gently to remove lather. Avoid contact with the eyes. Follow with either Baby Lotion or Baby Salve.